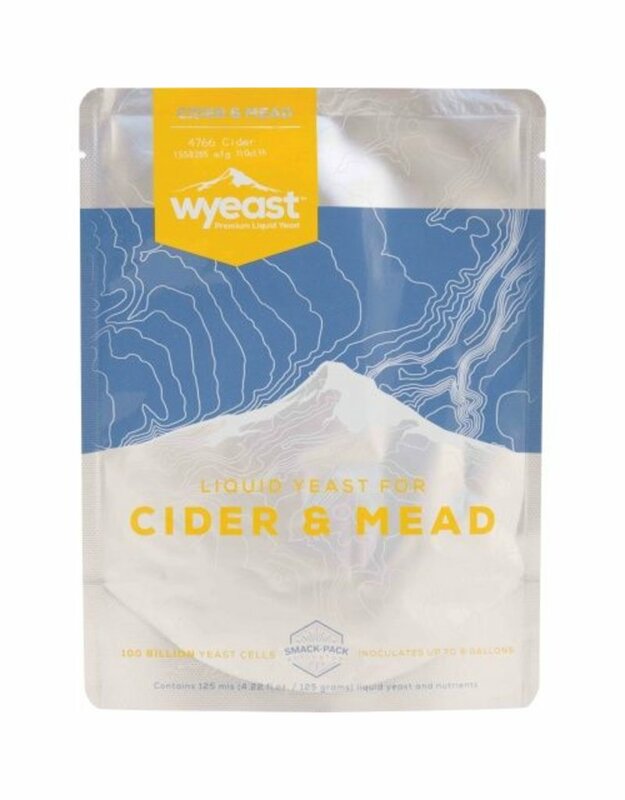 I was a doubter at first, but after using the Wyeast Cider strain, I am now a convert. I used to ferment my ciders with English Ale (sweet) or Champagne (dry) yeast, but no longer! 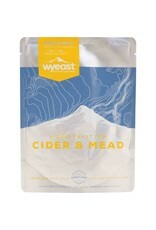 I have found a delicious Cider yeast that highlights the flavor of the apples and does not ferment too dry. After we started stocking this strain, it became impossible to keep it in stock during the harvest season! 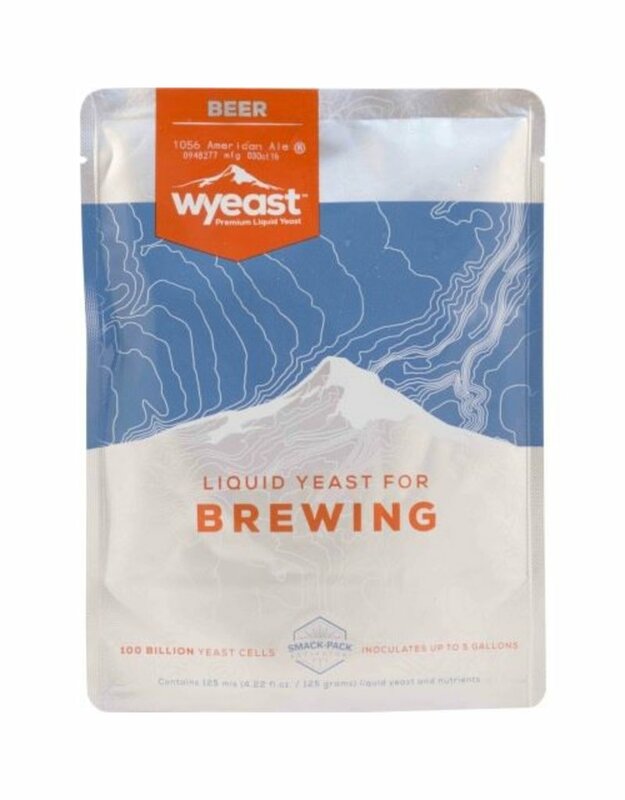 This yeast creates a nice balance for any type of apple, pear, or other fruit. 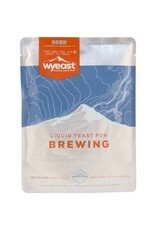 It gives a crisp and dry ferment and allows the fruit character to dominate the flavor profile.